This will be perfect for a nostalgic date night! Here's when you can see it. 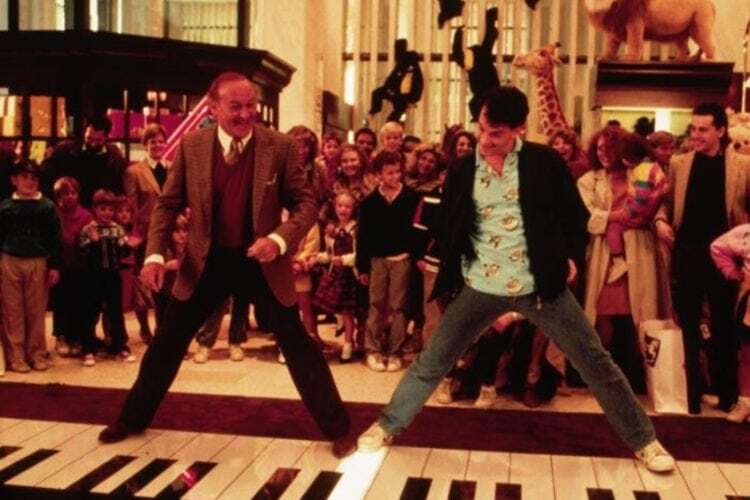 It has been 30 years since “Big” was first released in theaters. The film, which was directed by Penny Marshall and starred Tom Hanks, Elizabeth Perkins and Jon Lovitz, quickly became a cult comedy classic. “Big” (which has a near-perfect rating from critics on Rotten Tomatoes, coming in at 97%) is now getting another chance to charm audiences everywhere. In celebration of the 30th anniversary of the movie’s release, theaters across the country are going to show the film on the big screen once again. “Big” will play at over 700 theaters nationwide on July 15 and July 18, with an afternoon showing at 2 p.m. (perfect for families!) and an evening screening at 7 p.m. (a great time for a nostalgic date night with your partner or a movie night with your close buddies). If you want to attend this awesome event, go to the Fathom Events web site to find theaters and tickets. You may want to move quickly, though, as seats will be limited and only select theaters will be hosting this 1980s laugh-fest. 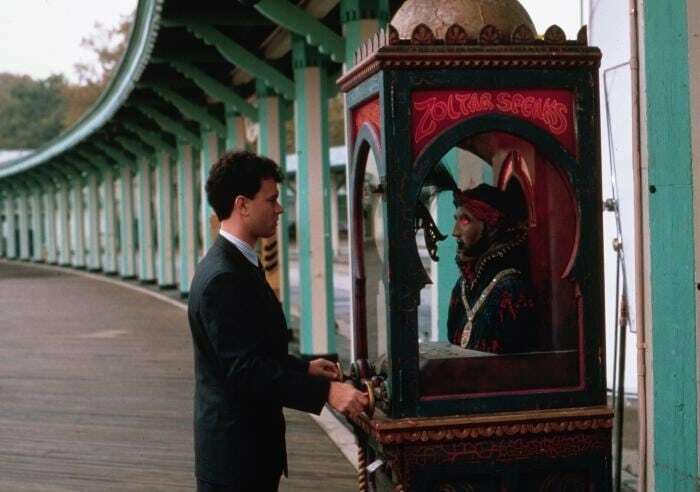 While it is hard to imagine anyone other than Tom Hanks playing the lead role of Josh, director Penny Marshall actually asked several other actors to play the part — and luckily for us, they all turned it down! Can you imagine Dennis Quaid, Kevin Costner, Warren Beatty or Robert Deniro playing the kid-trapped-in-a-adult’s-body with the same charm and gravitas as Hanks? No way! Thankfully, when these big stars turned down the part, it fell into the lap of the talented Hanks who went on to receive his first Oscar nomination for the role. In order to celebrate the big event, Elizabeth Perkins told People she is going to take her whole family to the theater to see the movie in person because she hasn’t seen it since its original release! So, who knows? Maybe if you see it in theaters, you’ll find yourself sitting right next to Susan herself!